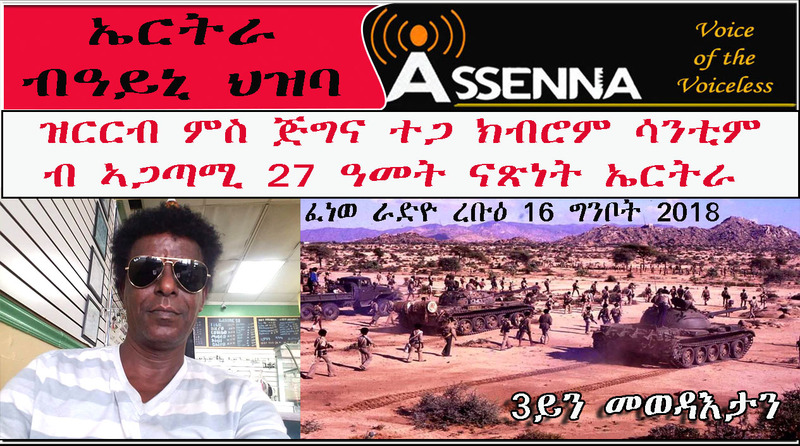 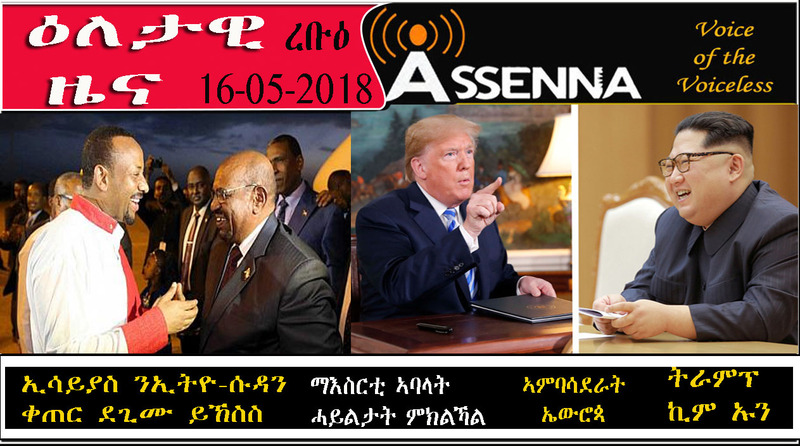 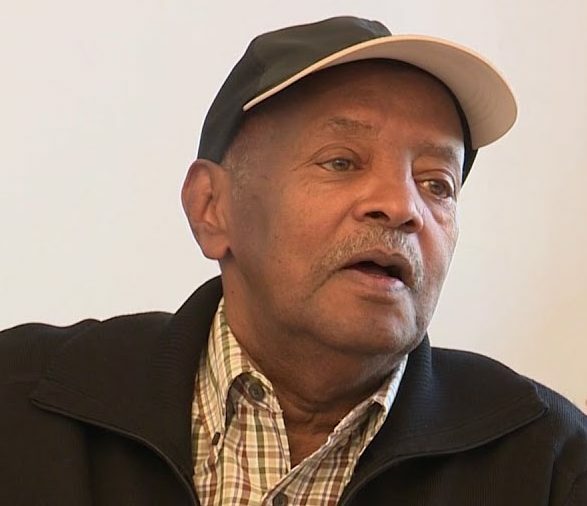 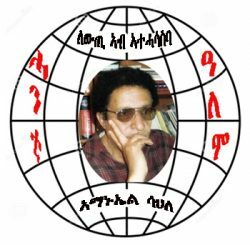 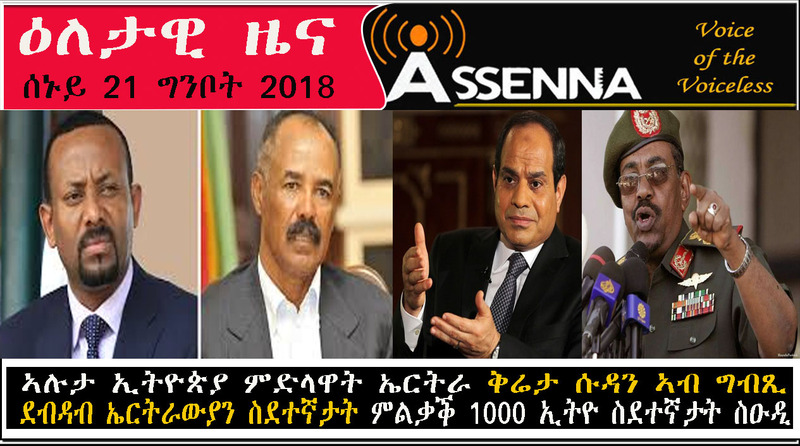 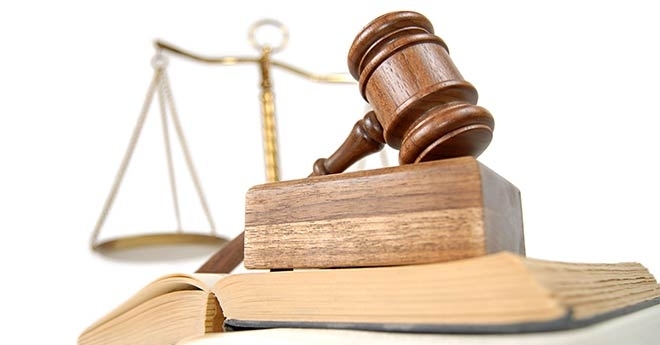 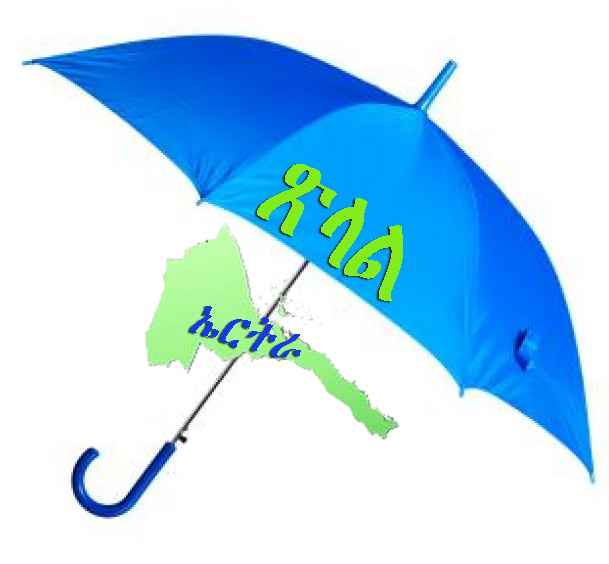 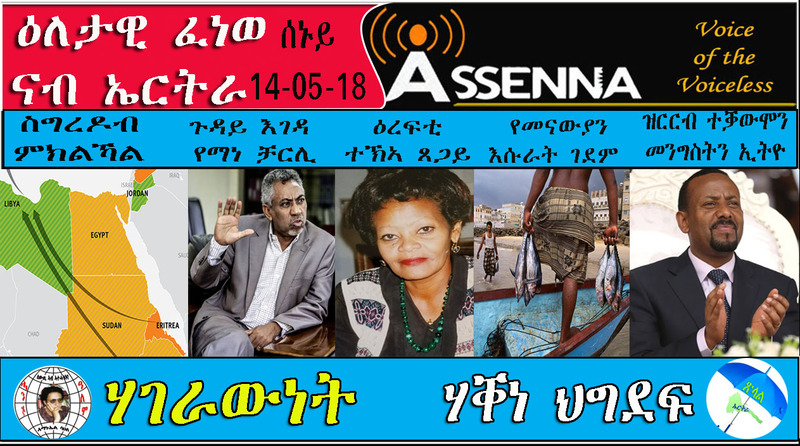 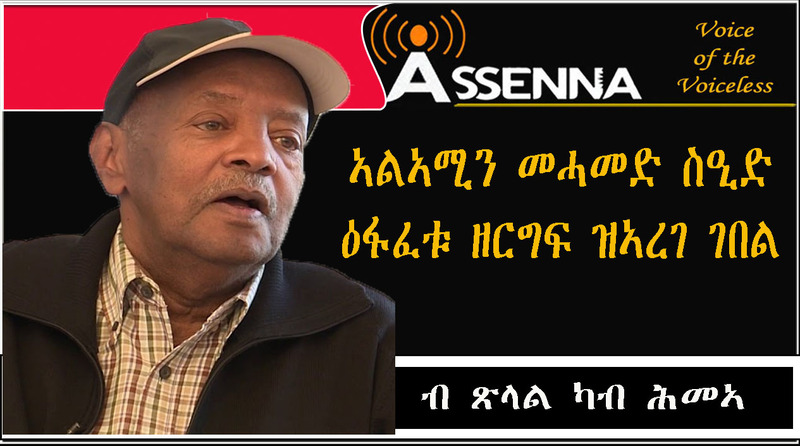 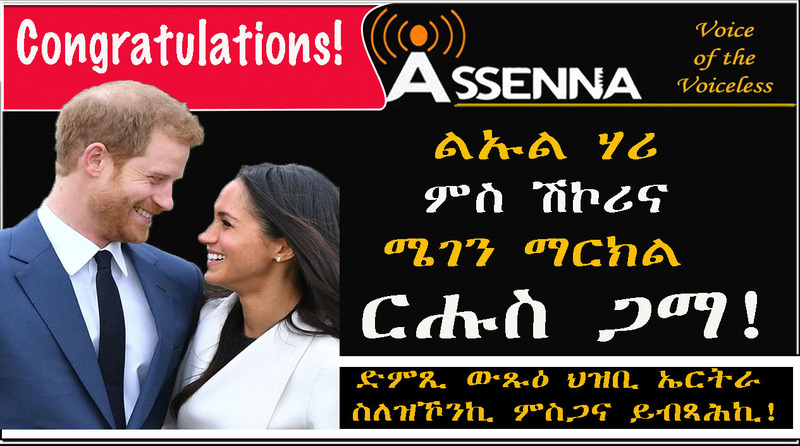 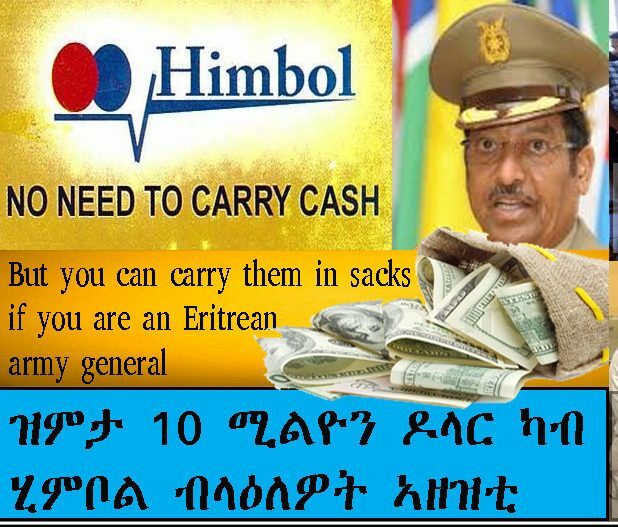 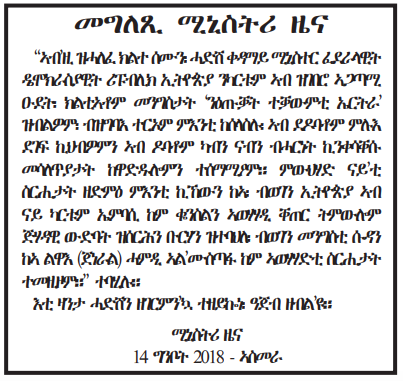 ሰላምን ናጽነትን፡ እተን ዘኽታማት ማናቱ ኤርትራ! 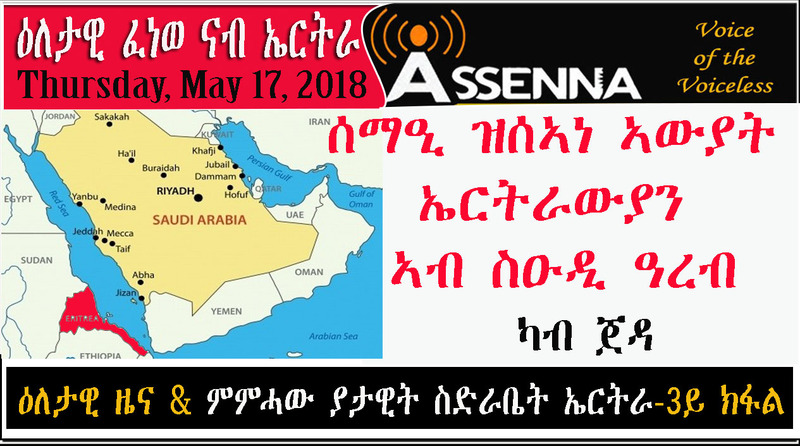 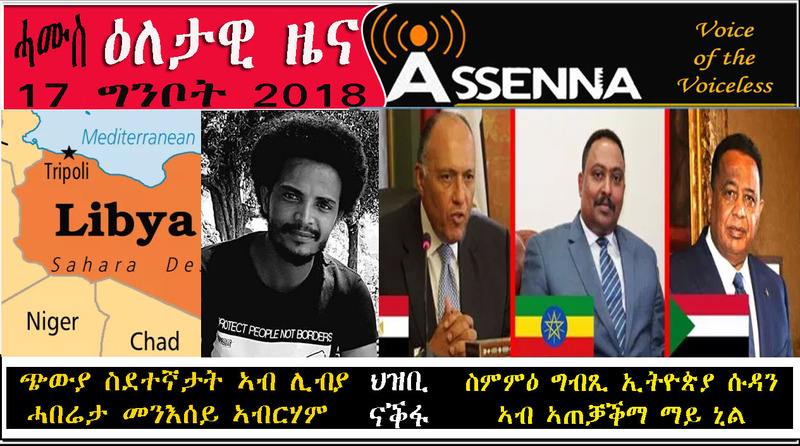 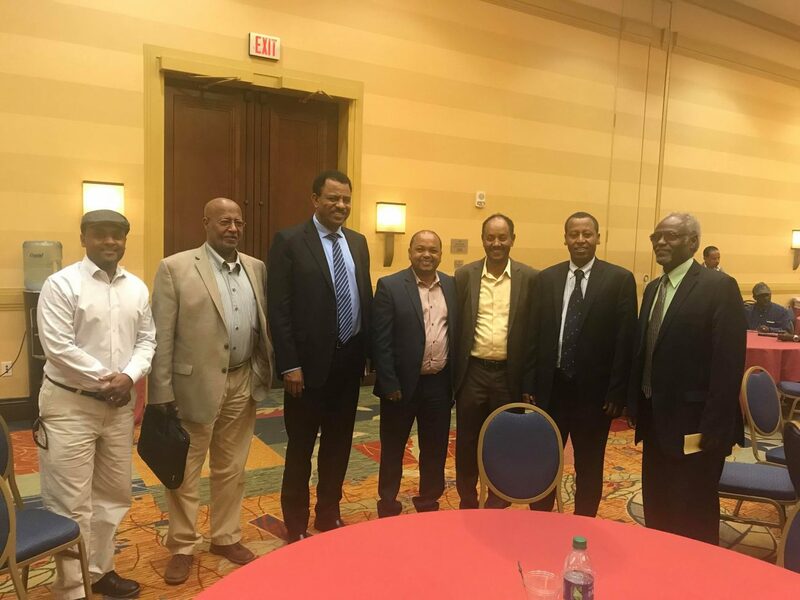 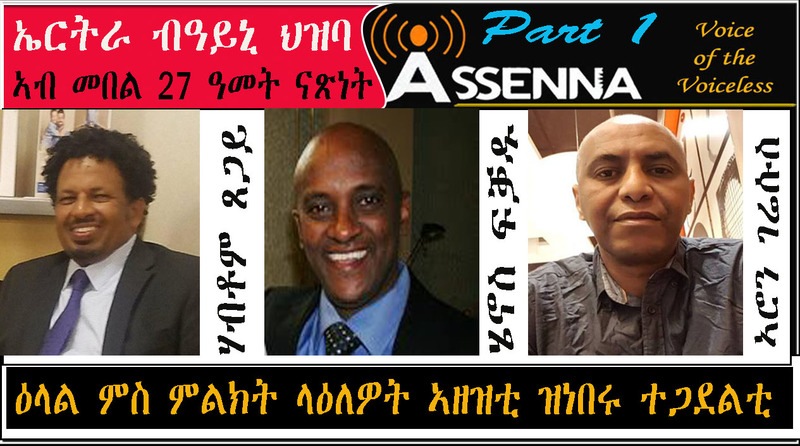 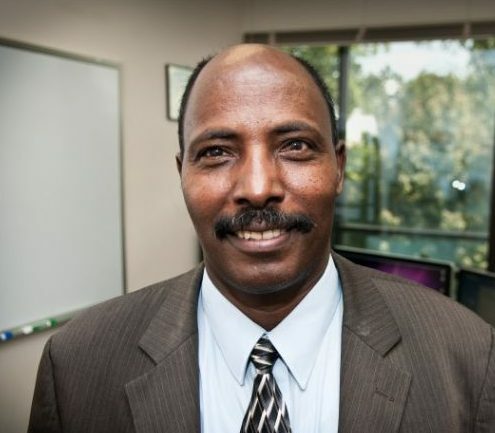 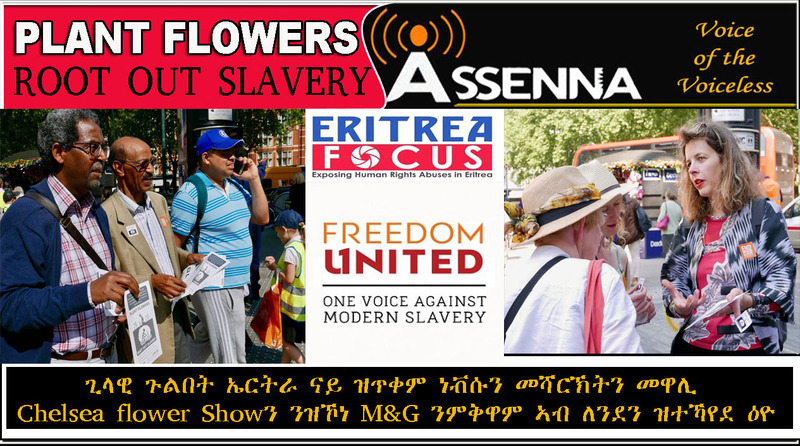 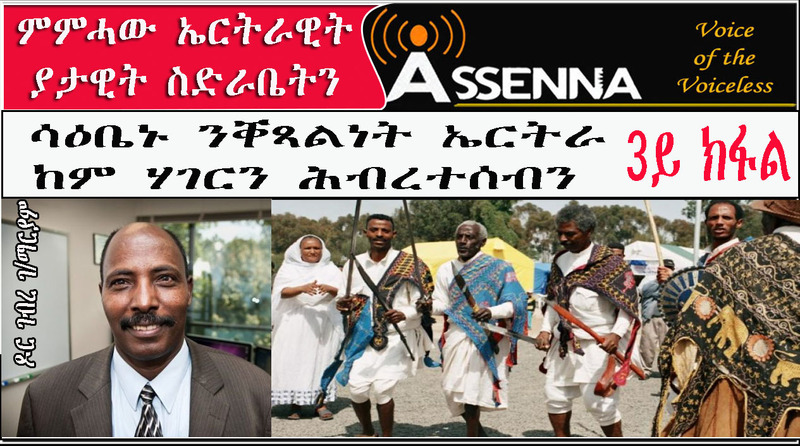 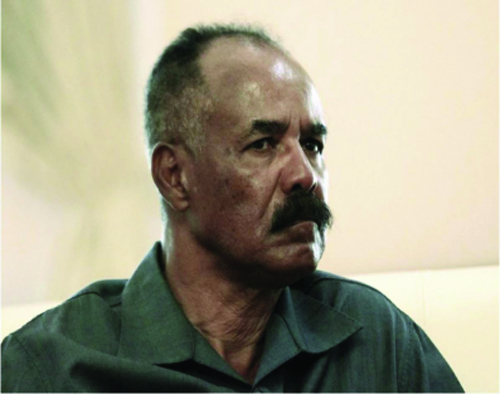 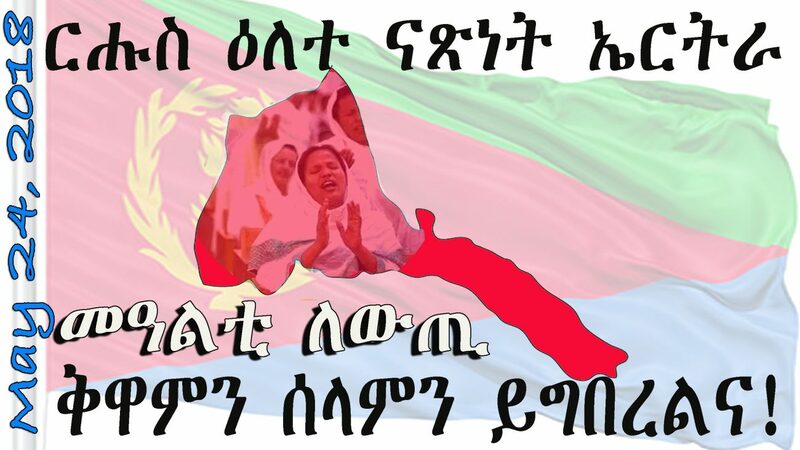 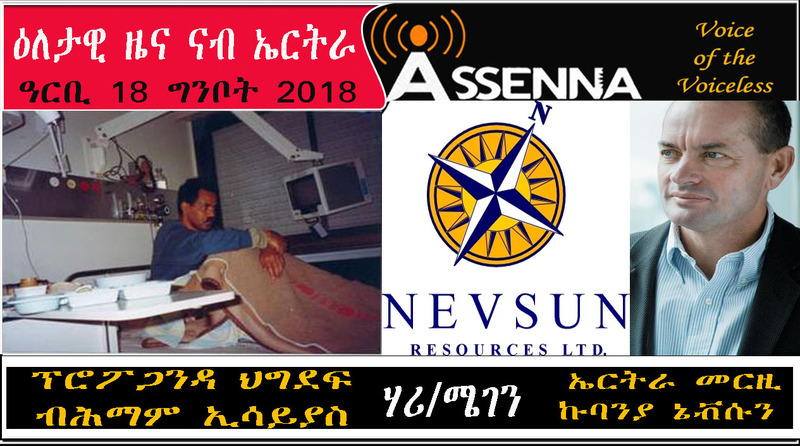 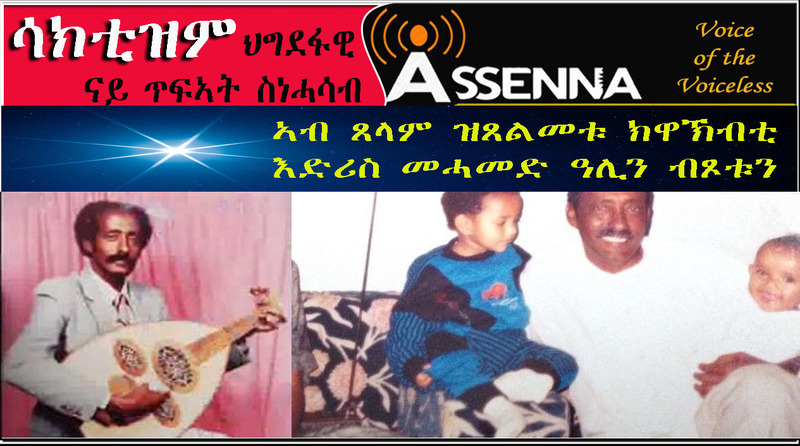 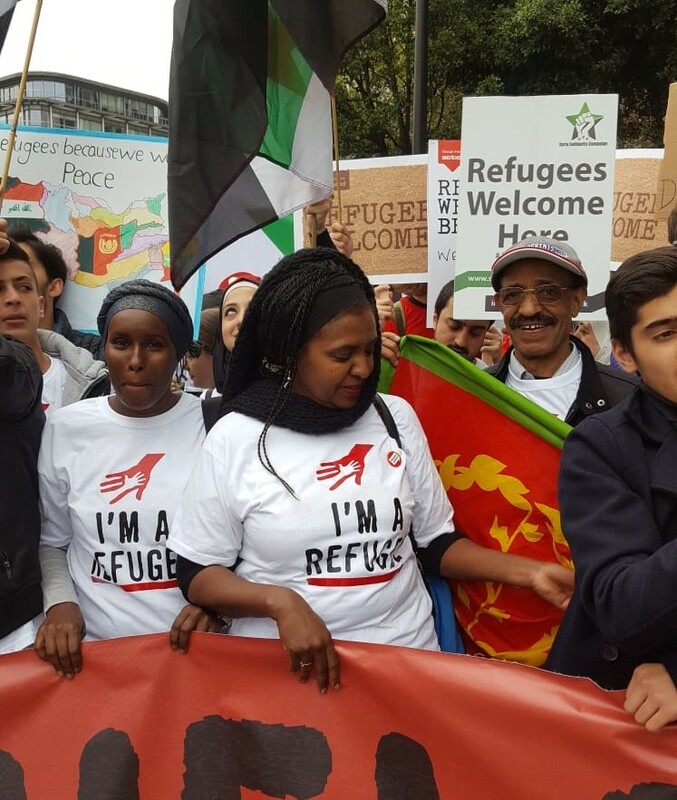 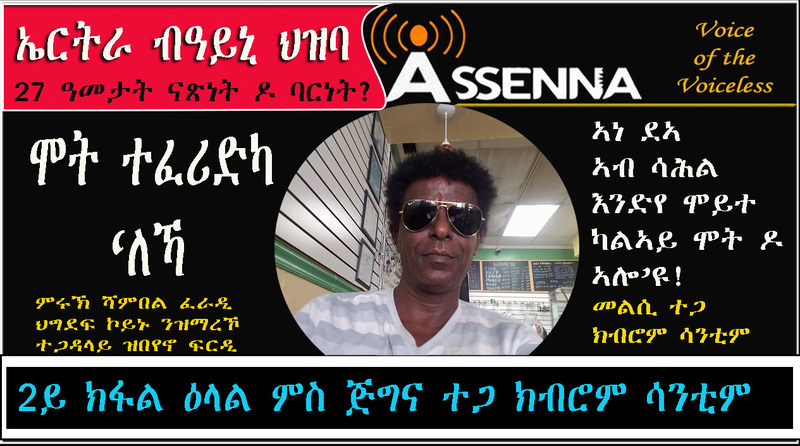 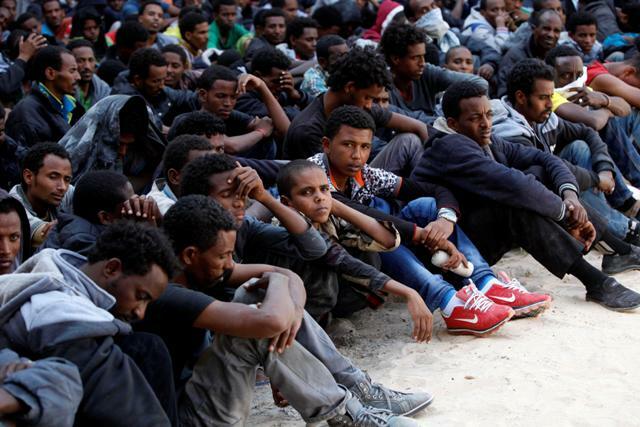 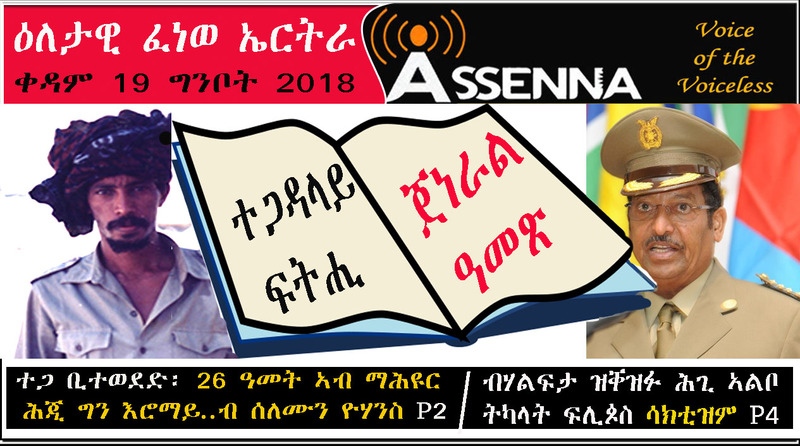 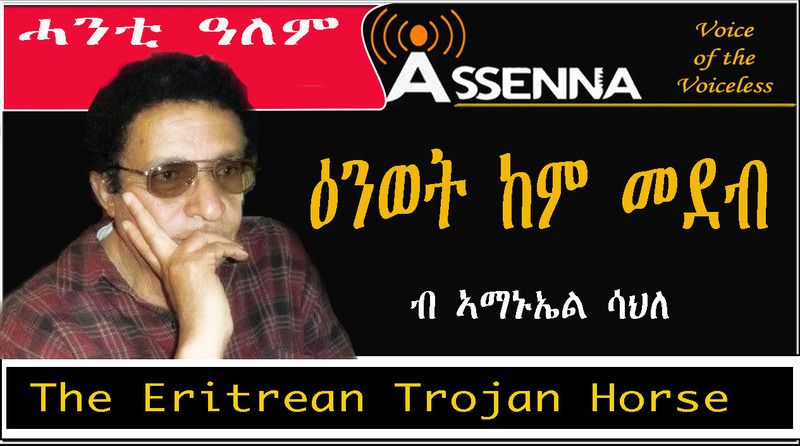 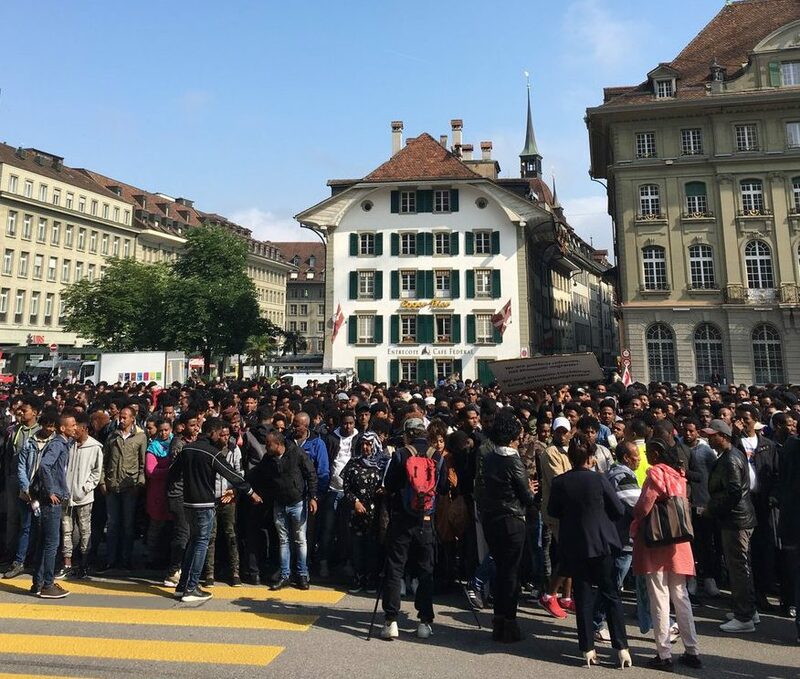 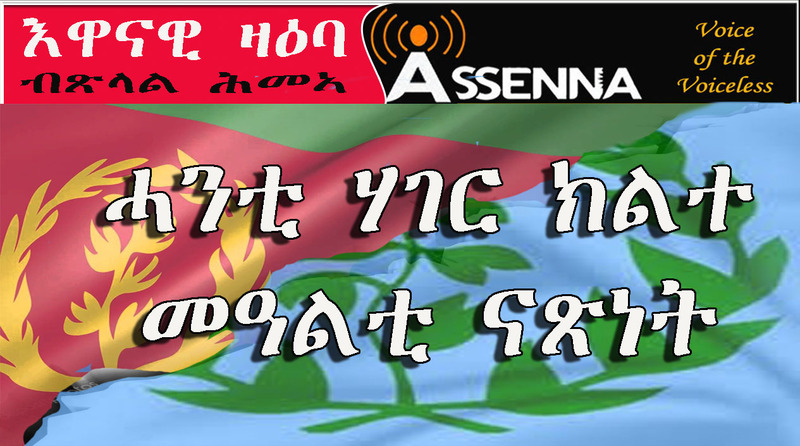 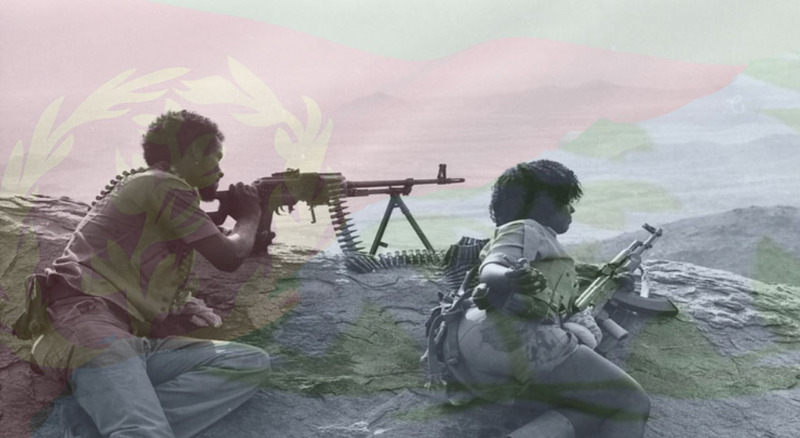 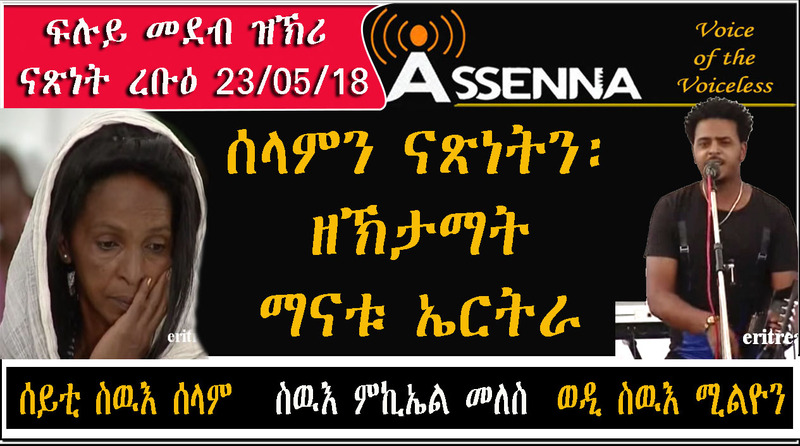 SUCCESS AGAINST ALL ODDS: INSPIRATION FOR OUR ERITREAN YOUTH IN DIASPORAS – Dr. Tesfa G. Gebremedhin. 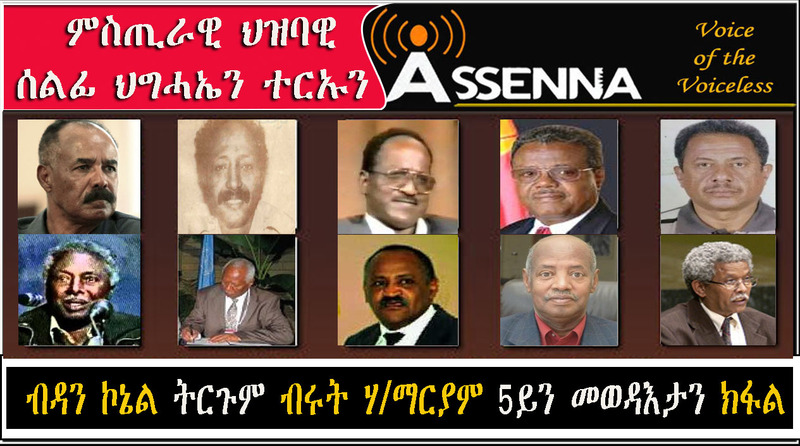 Will Donald Yamamoto finish what Susan Rice, Richard Holbrooke and Anthony Lake started?